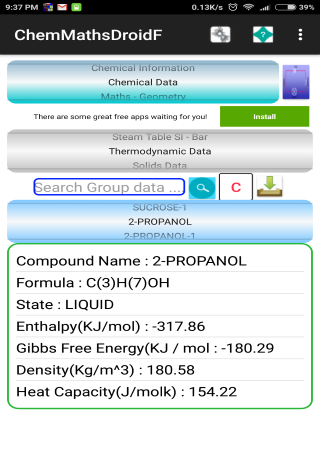 ChemMathsDroid information 4000+ chemical compounds. 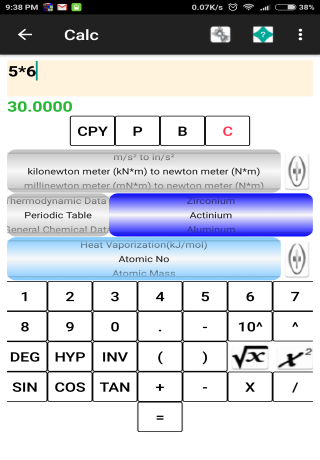 Orangic, Inorganic elements, Periodic Table, Steam Table data, Acid and Base Dissociation Constants ... 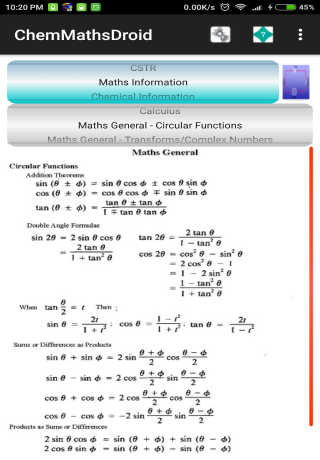 Solve equations categories Physics, Electrical Engineering, Geometry, Statics, Dimensionless Numbers, CSTR .... unit conversions 300+ types, add your own, Sci calculator, Matrices, common chemistry, lab calcs and more... Easy to use, convenient to have around. 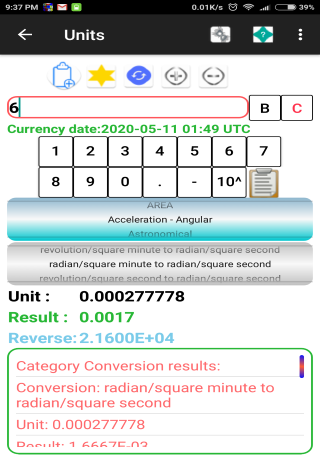 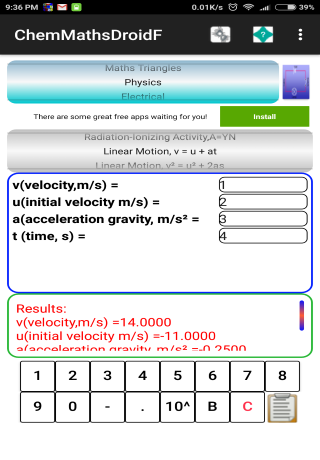 The app includes four sections: at the top, you find a drop-down menu with the different types of operations: physics, electrical, chemical information, maths information, chemical data, geometry, series, areas and volumes, changes in temperature, and much more. 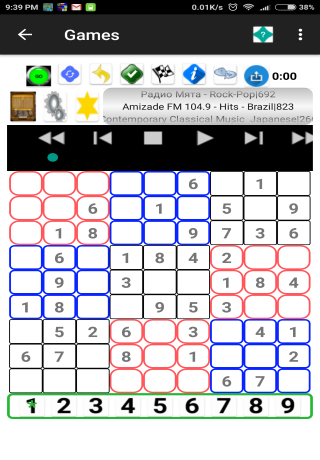 Once you decide which area you need according to the problem you need to solve, you have to enter the specifics. 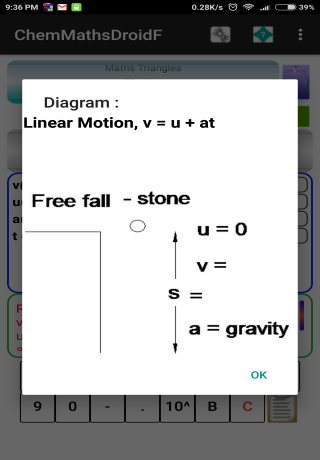 For example, if you want to solve a geometry problem, then you have to use the second drop-down menu to indicate if you need a basic straight line equation, if you're looking for the angle of the intersection between two straight lines, if you need the basic equation of a circle, etc. 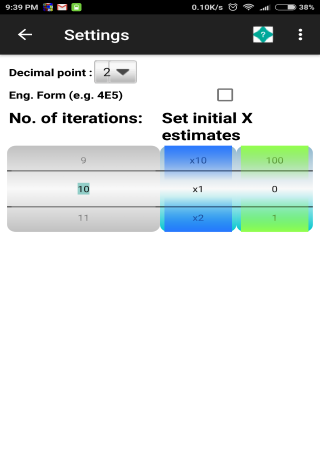 After that, you have to indicate the values of each variable in the equation, and the equation results can be found at the bottom of the screen. 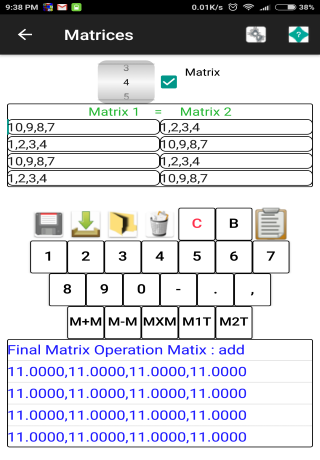 As you can see, ChemMathsDroidF is an extensive and interesting app that can help you solve complicated and lengthy calculations in a matter of seconds.